When it comes to your health, most of you are good about searching for answers to what will help you live the longest, feel the healthiest, and look the best. If you are someone undergoing constant research to get the facts straight, there’s no question you’ve heard about coconut oil. Coconut oil is the in thing right now as everyone is coming to understand just how beneficial it is for your body. Coconut oil can do everything from helping to assist with weight loss to improving your heart health and more. Much of what we will cover in a second. Coconut oil is a fat, so like any fat, you do need to practice moderation. While it’s a great food to have in your plan, eat too much of it and you will gain weight. Weight gain, in the form of fat gain, is never healthy (unless of course you are severely underweight), so care must be taken to ensure that you are still maintaining a desirable body weight. This said, the good news is coconut oil is what’s referred to as a medium chain triglyceride (MCT), meaning that it reacts slightly differently in the body than most fats do. The body utilizes it much like carbohydrates, so it’s more likely to be burned as energy right away and less likely to be stored as body fat, and second, the body doesn’t net as many calories from this fat as it does other fats because it has a higher thermic effect of food. Meaning, the body burns a greater proportion of calories just breaking this fat down than other fats, making it less likely to lead to weight gain. This is all thanks to the fact it’s an MCT, part of which makes it so popular. So without further delay, let’s look at some of the amazing benefits of coconut oil that you should know about. The first key benefit of coconut oil that has many people sitting up and including it in their diet is the fact that it may help to combat heart disease. 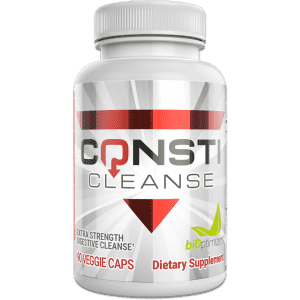 As obesity in the nation continues to rise, more and more people are suffering from this often called ‘silent killer’ and are becoming greatly worried. While olive oil used to be the gold standard for helping to combat heart disease, coconut oil is proving to be equally, if not more useful. Coconut oil is high in saturated fats. Many people will learn this and then immediately think that coconut oil is not for them. Isn’t that what they should avoid? But the type of saturated fats that coconut oil provides are actually healthy types of fats that will help to increase the levels of good cholesterol in the body while decreasing the levels of bad cholesterol (1). This helps to promote better heart health and may also help to decrease your overall risk factor for heart disease. On top of that, research has shown that coconut oil may help to decrease triglyceride levels as well, so that’s another big win for this type of fat. Once again, please remember that coconut oil is still high in calories, so using it in moderation is key. Almost everyone knows someone who suffers from arthritic pain. As you get older, many just accept it as a way of life – something that happens. But it really doesn’t have to be that way. 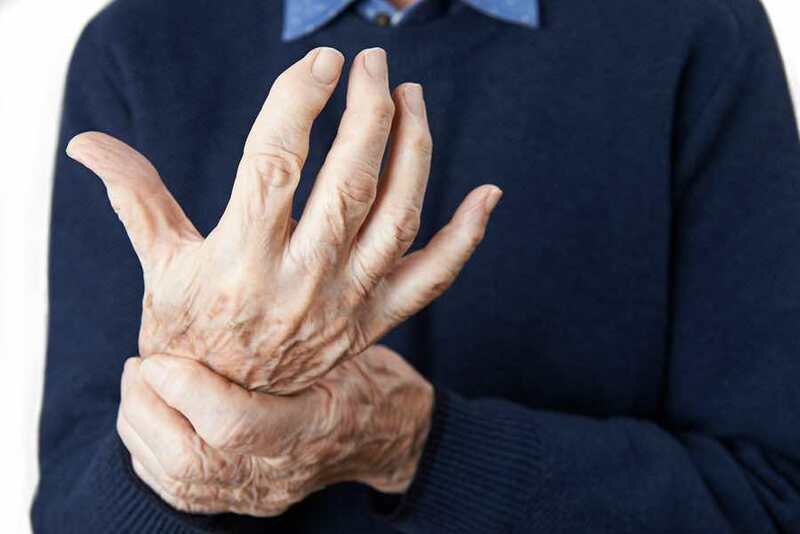 While much of arthritis is paved earlier in life depending upon how you are living (whether you’re performing weight bearing exercises, how much calcium you’re taking in, and so forth), if you find yourself suffering at a later stage in life, it becomes more about damage control and finding a way to move forward. Coconut oil may help. 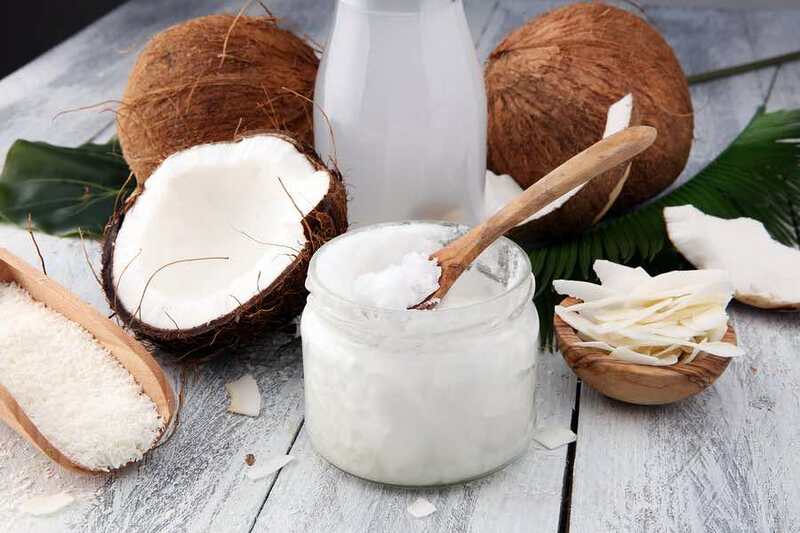 Research suggests that coconut oil is high in antioxidants that can help to lower the levels of inflammation associated with those suffering from arthritis and therefore may help to reduce the overall amount of pain and discomfort they are feeling (2). 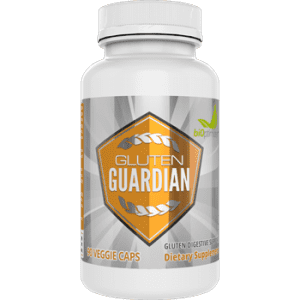 It’s also been noted that the medium chain triglyceride fat itself was a known anti-inflammatory, so this may also help to lessen the discomfort that’s experienced, not to mention help reduce other health related issues that stem from inflammation. The catch here is that you do need to consume coconut oil regularly if this is going to work for you. If you aren’t having it often enough, the levels of MCTs in the body won’t build up high enough to provide this arthritic relief, so find a way to incorporate it into your everyday diet if you can. A big part of staying healthy over time is keeping your immune system strong. 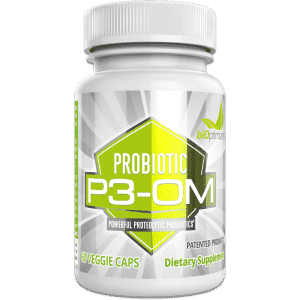 If your immune system isn’t strong enough, this is going to essentially invite invading bacteria and viruses in because the body can’t fight them off and prevent infection. In today’s times, many of our immune systems are down and weakened. This comes thanks to the lack of sleep most of us are getting, the high levels of psychological stress we face on a day to day basis, coupled with the intense exercise we are doing in the gym. All of these will work together to slowly tear our immune system down until we fall ill. Doing everything you can to build your immune system back up is critical. Coconut oil contains a particular type of acid called lauric acid, which helps to lower candida, combat bacteria, and will create a hostile environment where viruses are unable to thrive. This goes a long way towards giving your immune system the boost it needs. This doesn’t mean you shouldn’t be taking care in other regards – trying to get more sleep, focusing on stressing less, and so on, but it definitely can help you out in the meantime. The stronger your immune system is, the better you will feel overall, so the happier your days will go. There’s much research going on right now in the field of brain health. More and more people are realizing that it isn’t just about keeping their heart, bones, lungs, and muscles healthy, but also taking care of their mind. Once it starts to go, quality of life decreases substantially. We know that such foods such as blueberries and salmon are critical for a healthy functioning brain, but those aren’t the only foods to have wonderful effects. Coconut oil can also help improve your brain by boosting memory (3). 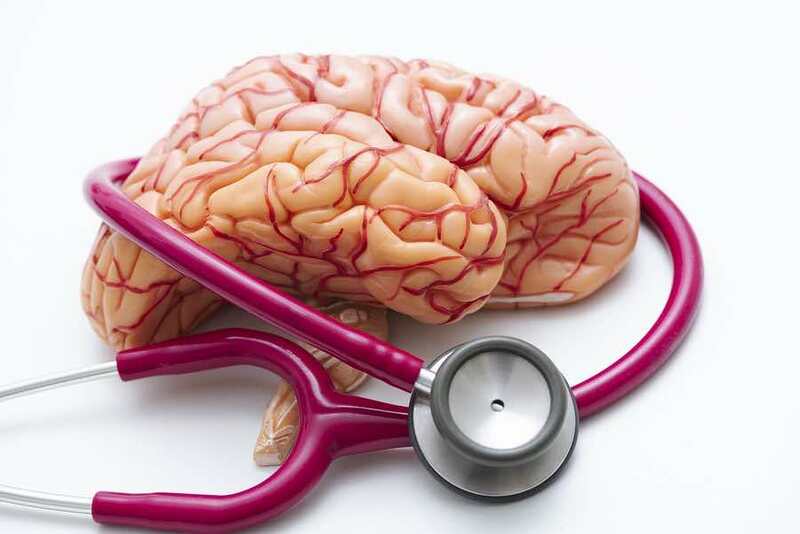 Research performed on elderly subjects has shown that upon taking MCTs, memory levels start to increase, likely due to the brain being fueled more efficiently. 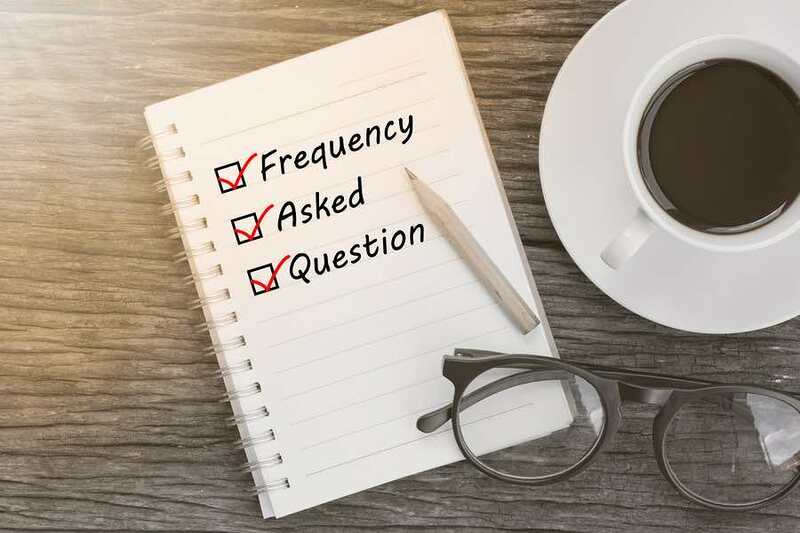 Typically, your brain runs primarily on glucose as a fuel source, however when you run out of glucose, something called ketone bodies needs to be produced. This can take some time however and can leave you in quite the brain fog, unable to think or really remember much either. Coconut oil helps to fill the gap and give the brain something to use for energy other than glucose, thus can help enhance the memory processes trying to take place. We must not forget about the fat loss benefits of coconut oil. This is one of the primary reasons why people are using coconut oil today and why it’s such a huge component of the greatly popular ‘Paleo diet’ plan. People on this plan use coconut oil so much, they are even melting it in their coffee to make something called ‘Bulletproof coffee’. So how does coconut oil assist with fat loss? First, you have that higher thermic effect of food (TEF). TEF stands for how many calories your body burns simply digesting the food you eat (4). The harder the food is to digest and break down, the more energy your body will expend doing so and thus, the less energy you net overall. Less energy netted means greater chances of fat loss. While most dietary fats appear to have a TEF value of near 2%, meaning only 2% of the total calories they provide are going to be used during the process of digestion (leaving you netting 98%), MCTs on the other hand appear to have a TEF value of around 15%. So this means that for every 100 calories that you take in from coconut oil, you’ll only net around 85 of those calories. Now, this might not seem like much, but over time, it adds up. If you eat two tablespoons of coconut oil per day for an entire year (with one tablespoon supplying roughly 100 calories for illustration purposes), this means you would net10, 950 calories less just because you used coconut oil rather than some other oil. That’s over 3 additional pounds lost. If you tend to lose weight easily, you may not see the benefit of this, but if you’re someone who struggles to lose weight and even losing a pound a month (so 12 pounds a year), is a big deal, then an extra 3 pounds a year for not doing anything other than swapping one oil for another.. The second way this oil really helps out as far as fat loss is concerned is by giving you an immediate source of energy. Unlike other fats that can take a long time to break down and release their energy (which is good, since they do keep blood glucose levels stable), MCTs release their energy almost immediately. But, they still do keep blood glucose levels stable. This means that you won’t get that blood glucose spike after consuming MCTs like you do glucose, but you will get fast energy. This makes them ideal for having before a workout session. For those who are looking to lose weight and using a low carb diet, low energy levels are typically par for the course. Most people do find their energy drops, especially during more intense forms of exercise simply due to glucose availability. By supplying MCTs, you overcome this problem and can better sustain the intensity of your workouts, which will mean greater overall rates of calorie burning and fat loss down the road. Finally, the last way that MCTs assist with weight loss is that like all fats, they help to decrease your appetite. You’ll find after eating 5-10 grams of fat from MCTs with your meal, you’re good for hours. Your hunger simply disappears and you stop thinking about food so much. This can go a long way towards helping you stick with your diet and fend off those cravings that would otherwise lead you to snack foods you shouldn’t be having. So as you can see, there are many fat loss benefits associated with coconut oil. It’s one type of fat that you do want to get in. The beautiful thing about coconut oil is that it supplies you with fast energy much like glucose, but doesn’t spike blood sugar levels. Since diabetes is all about continuously spiked blood sugar levels, followed by the crash and release of insulin from the pancreas, the less you can rely on this system, the better. Consuming coconut oil can help to increase insulin sensitivity and help to give the pancreas and your cells a rest. 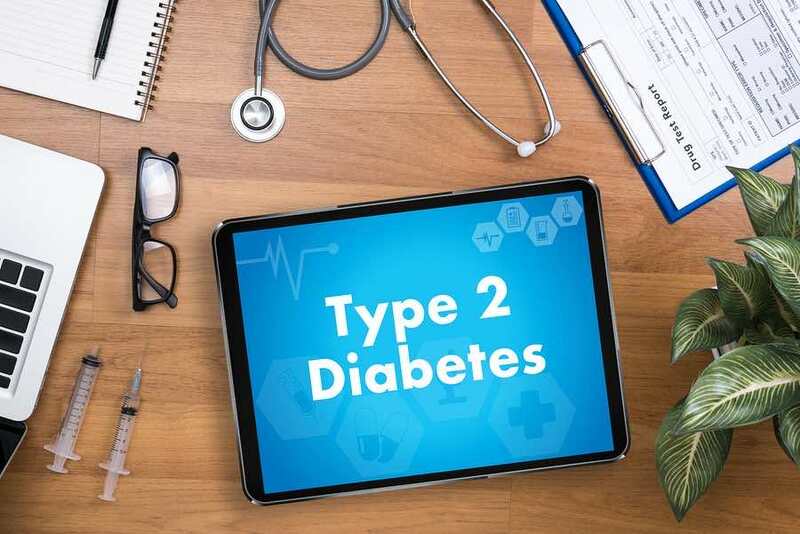 This helps reduce your overall chances of developing type two diabetes, or if you are already suffering, helps to reduce some of the symptoms that you may be experiencing. We already spoke about how coconut oil may help to prevent your risk of developing arthritis or help treat and manage pain associated with this condition, but in addition to that, it can also help to lower your overall risk factor for osteoporosis as well. Research has shown that consuming it can increase the overall level of calcium absorption in the gut, which means you can then utilize this added calcium to build stronger and denser bones (5). Osteoporosis is something that many people don’t think about often enough until it’s too late and they are already suffering. It’s all the actions you do before you are suffering that determine if you will later on fall prey to the condition. Many people are using coconut oil not only internally, but topically as well. You may have seen recipes before for hair masks or face masks that call for coconut oil in their mixture. This is because coconut oil can be a great way to remove toxins and build-up from the skin cells and hair follicles, it can help to protect against UV damage, and it can help add much needed moisture to the skin and hair. There are so many great antioxidants found in coconut oil that you will really benefit from using it in any topical way you can. Many people have called it the best ‘anti-aging treatment there is’. 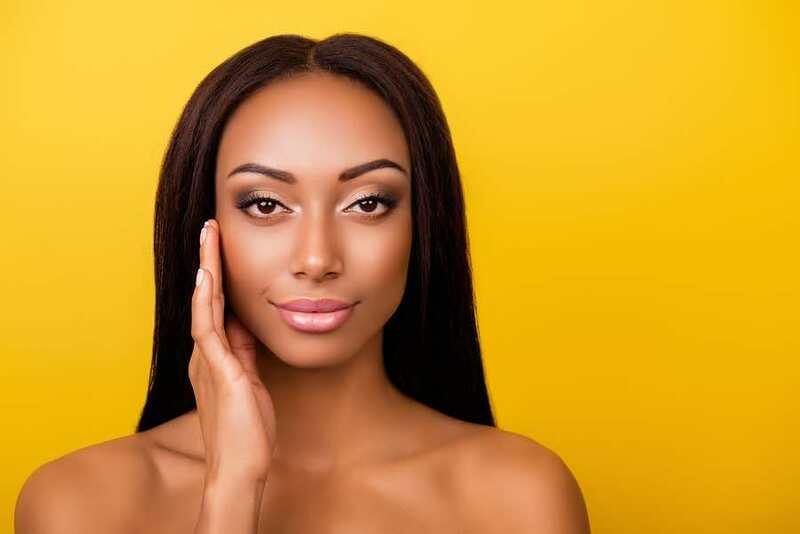 The fact that it lowers inflammation may also mean it can help reduce skin puffiness as well. So next time you’re waking up after a night of not much sleep with puffy circles under your eyes, you might want to try simply rubbing some coconut oil on your skin. Finally, one last unique benefit of omega-3 fatty acids is that it can actually make the omega-3 fatty acids you consume more effective. 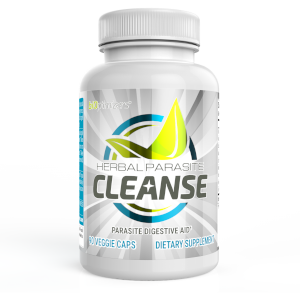 It helps with the absorption of these fatty acids in the blood stream, therefore, you may reap even greater benefits from this powerful fat when combined. Omega-3 fatty acids and coconut oil make the perfect pairing, so whenever you can, cook your salmon in coconut oil or add some dried unsweetened coconut flakes to your bowl of oatmeal sprinkled with flaxseeds. You’ll reap double the benefits. So hopefully now you can see just how many benefits coconut oil has to offer and why you really should do everything you can to add this healthy fat into your day. there are so many delicious recipes out there that call for this fat that you should have no problem finding a way to incorporate it in. Is drinking coconut oil good for you? Yes, you can derive the same benefits from drinking coconut oil as you can eating coconut oil. The only thing to remember here is that drinking coconut oil makes it very easy to consume and those calories will add up quickly, so to prevent weight gain, only drink a little. Coconut oil can be used in so many different ways from lowering blood pressure, reducing heart disease, promoting weight loss, enhancing skin and hair health, to boosting brain health as well. Almost everyone can benefit in some way from including coconut oil in their day. Is it good to apply coconut oil to the face at night? Yes, it’s a great idea to apply some coconut oil on your face. This will help keep your face better hydrated and help to also prevent acne development. What kind of coconut oil is best for your face? For optimal results when using coconut oil topically, try and opt for organic, unrefined coconut oil because it contains all the naturally occurring phytonutrients and polyphenols. You’ll find it listed usually as ‘virgin’ coconut oil. 1. Labarthe, François, Roselle Gélinas, and Christine Des Rosiers. “Medium-chain fatty acids as metabolic therapy in cardiac disease.” Cardiovascular drugs and therapy 22.2 (2008): 97-106. 2. Vysakh, A., et al. “Polyphenolics isolated from virgin coconut oil inhibits adjuvant induced arthritis in rats through antioxidant and anti-inflammatory action.” International immunopharmacology 20.1 (2014): 124-130. 3. Song, C., et al. “Ethyl-eicosapentaenoic acid ingestion prevents corticosterone-mediated memory impairment induced by central administration of interleukin-1β in rats.” Molecular psychiatry 9.6 (2004): 630. 4. Labarthe, François, Roselle Gélinas, and Christine Des Rosiers. “Medium-chain fatty acids as metabolic therapy in cardiac disease.” Cardiovascular drugs and therapy 22.2 (2008): 97-106. 5. Tantibhedhyangkul, Phienvit, and Sami A. Hashim. “Medium-chain triglyceride feeding in premature infants: effects on calcium and magnesium absorption.” Pediatrics 61.4 (1978): 537-545.